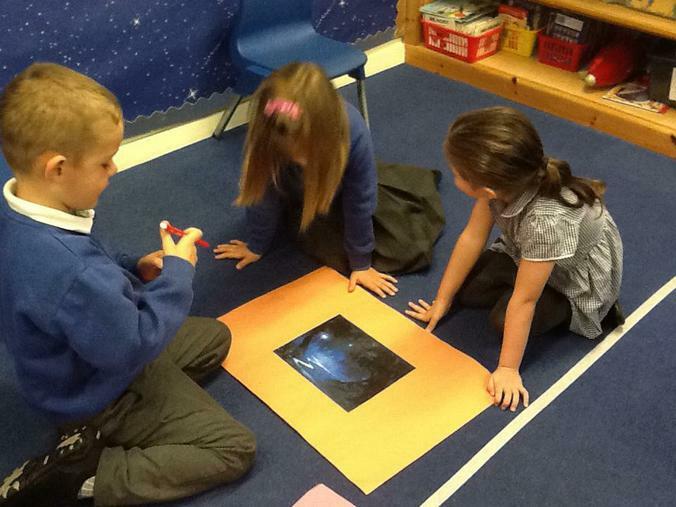 We have begun to look at where stories are set, like alien stories are set in space. 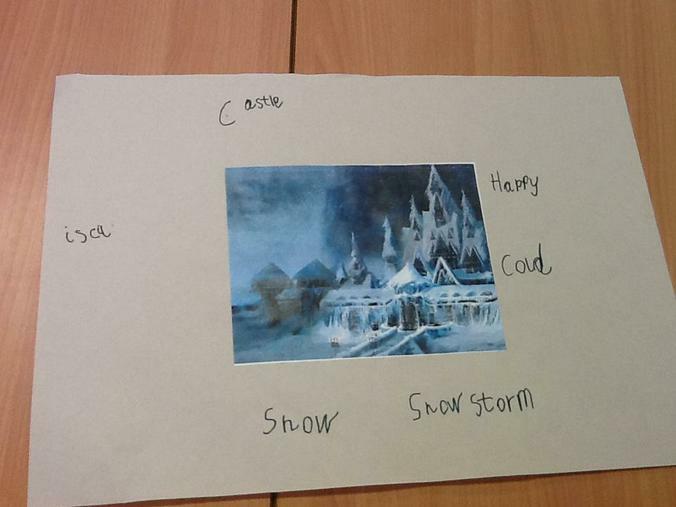 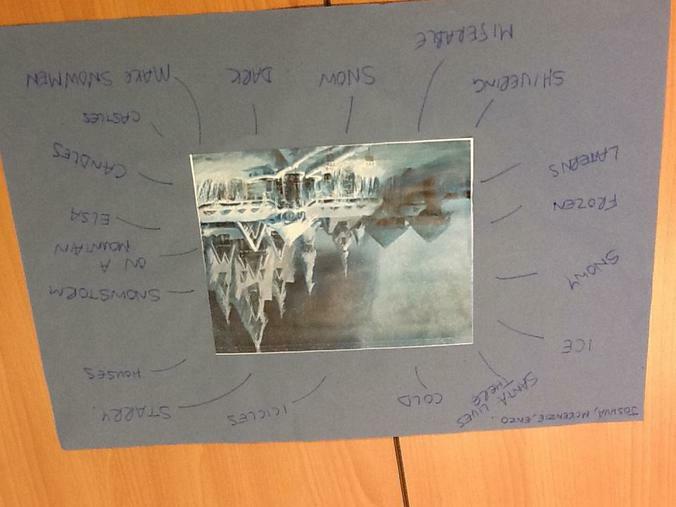 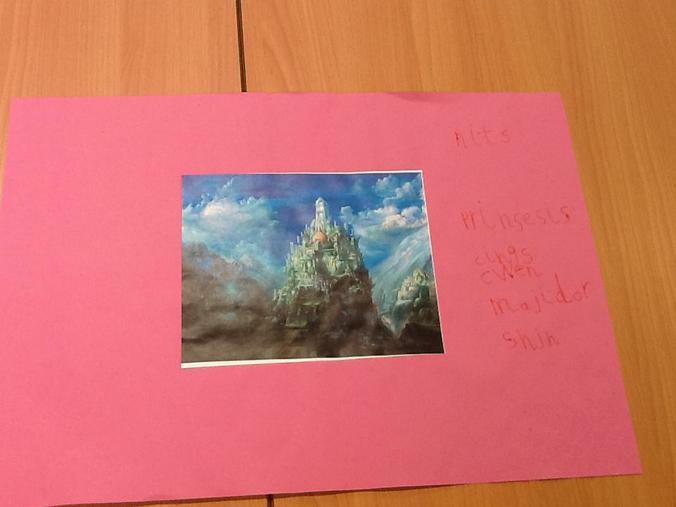 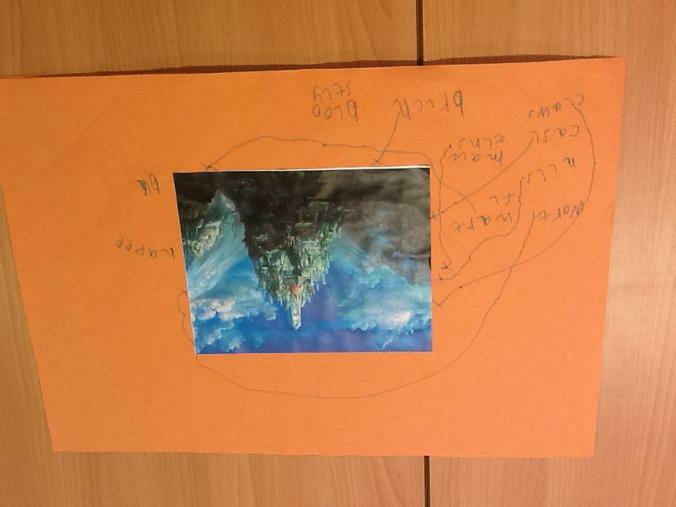 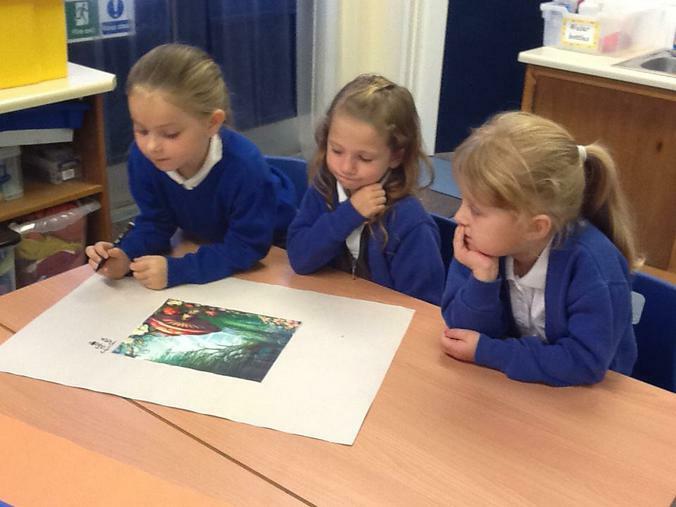 We looked at a variety of pictures from different story settings like a enchanted woodland, frozen palace and under the sea. 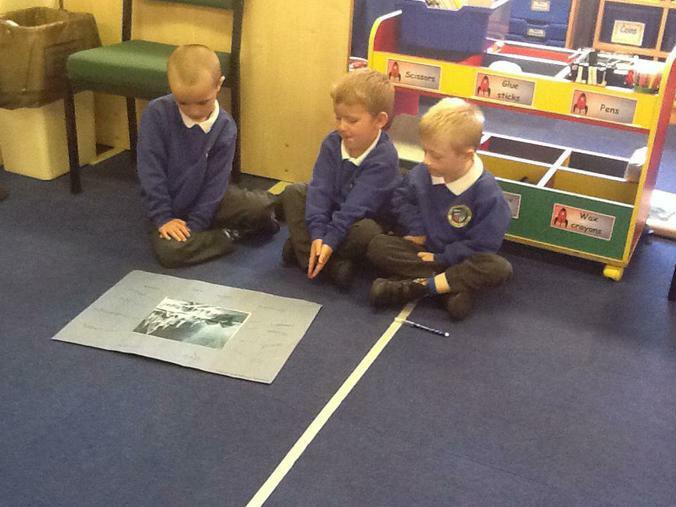 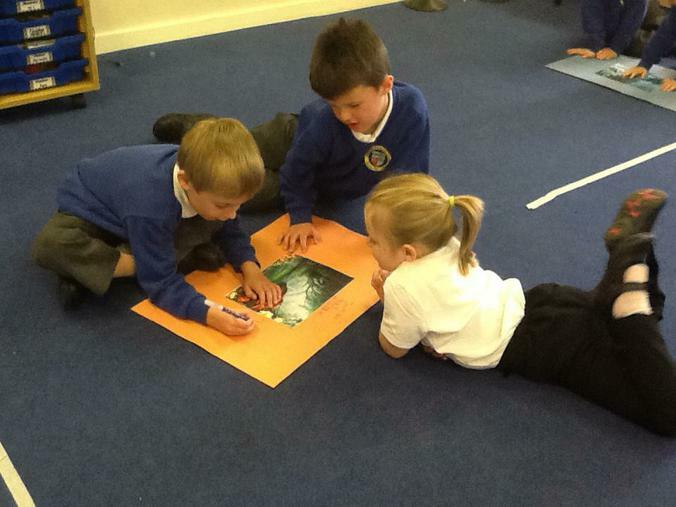 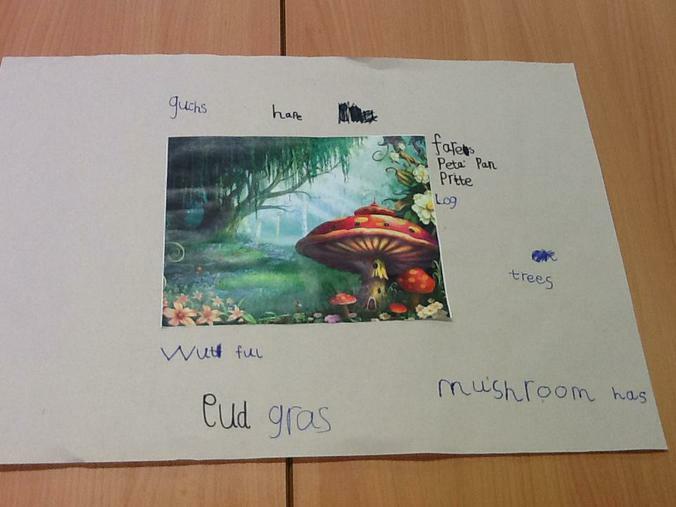 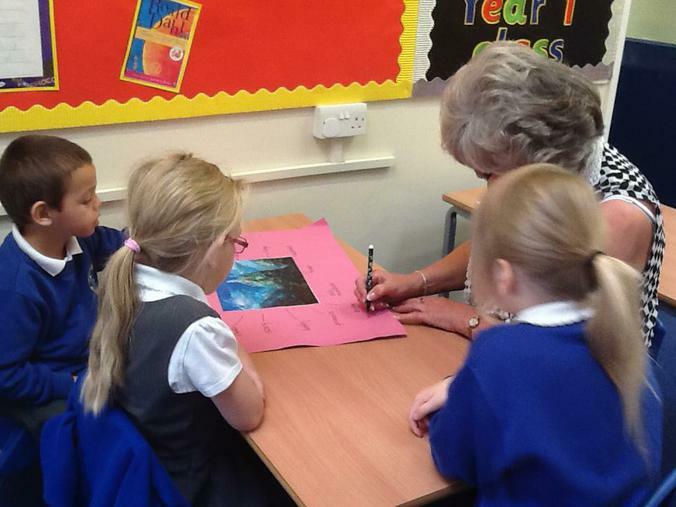 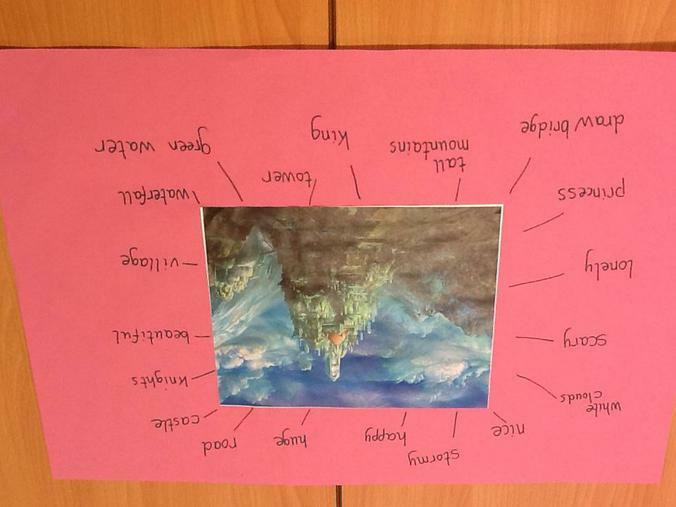 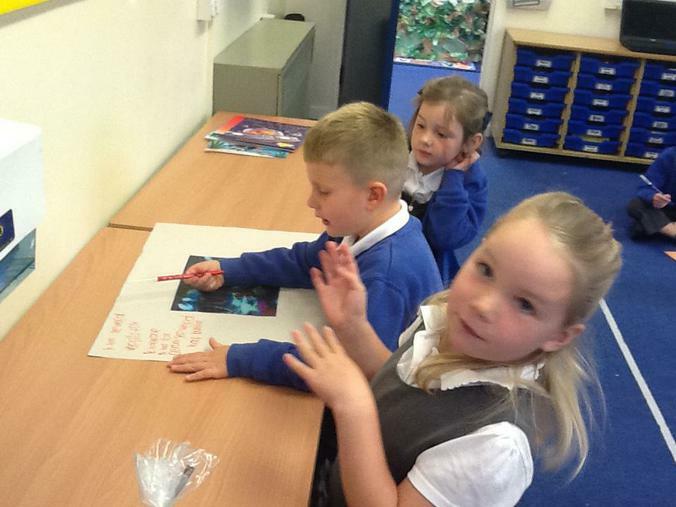 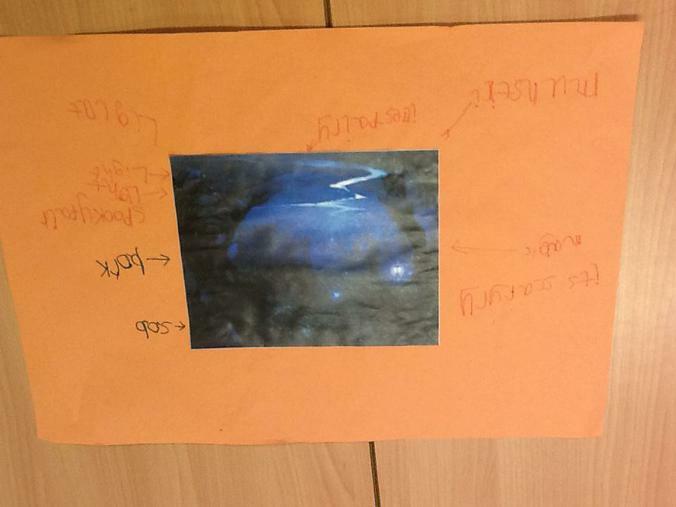 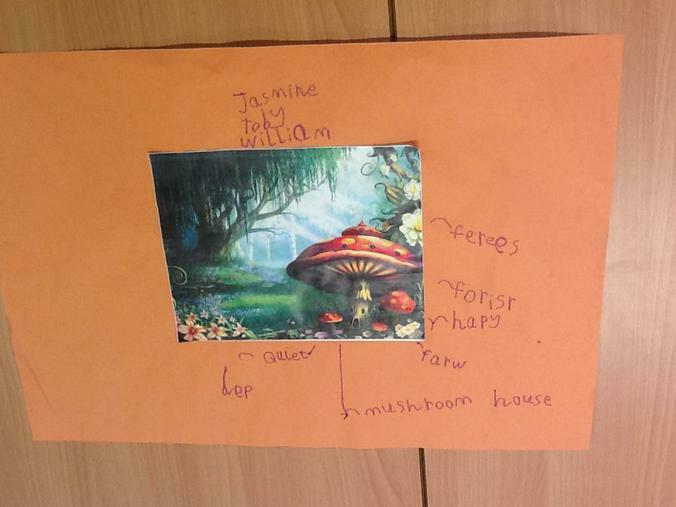 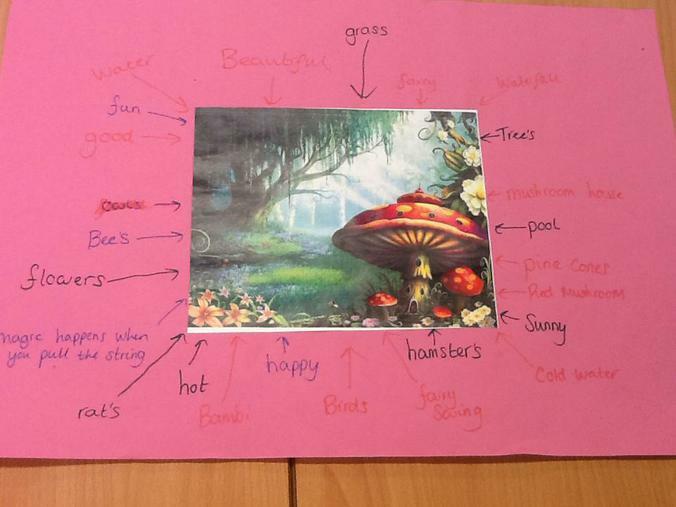 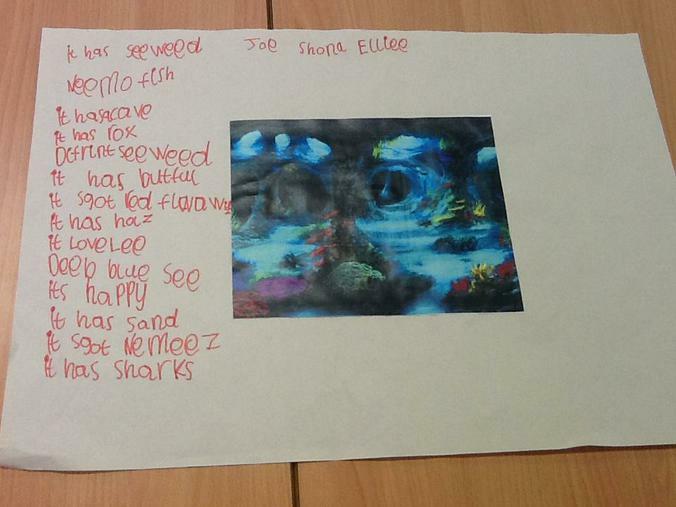 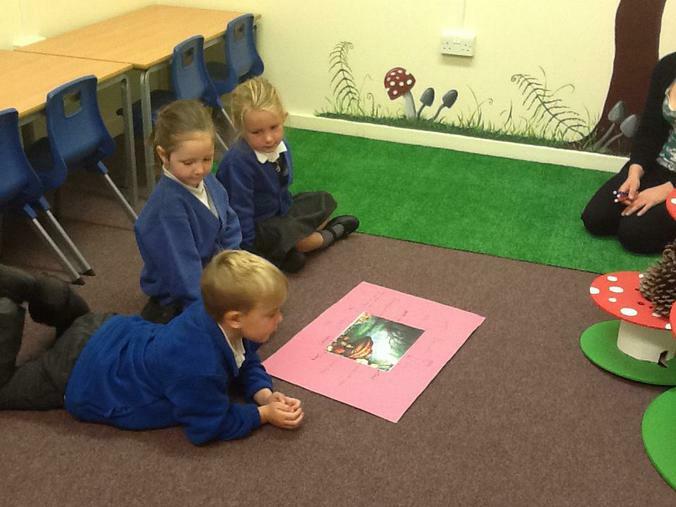 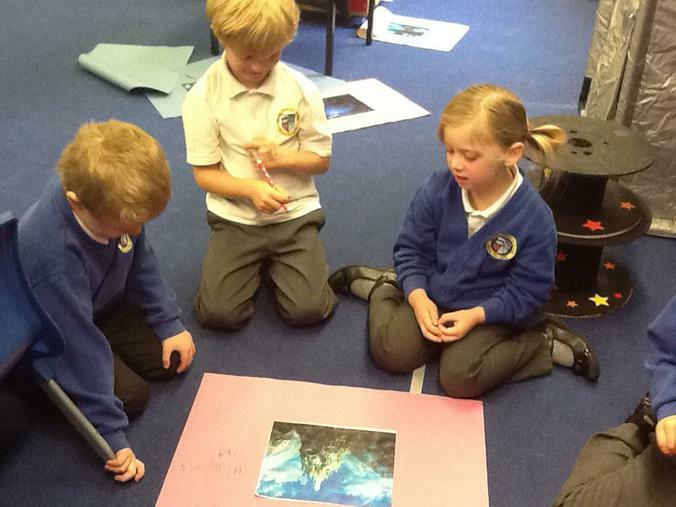 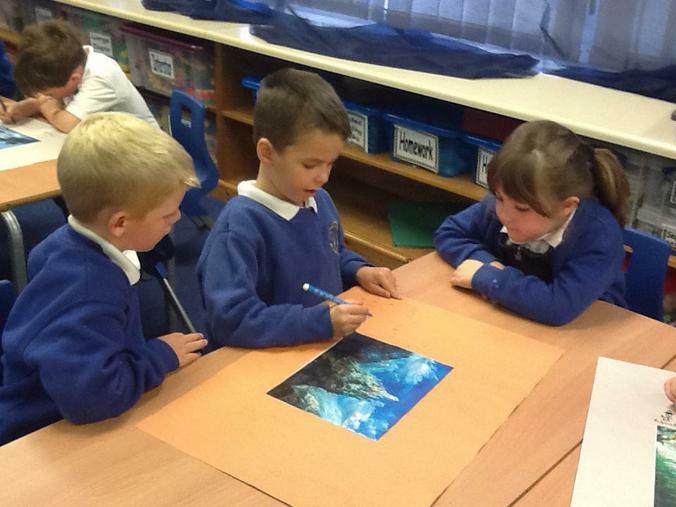 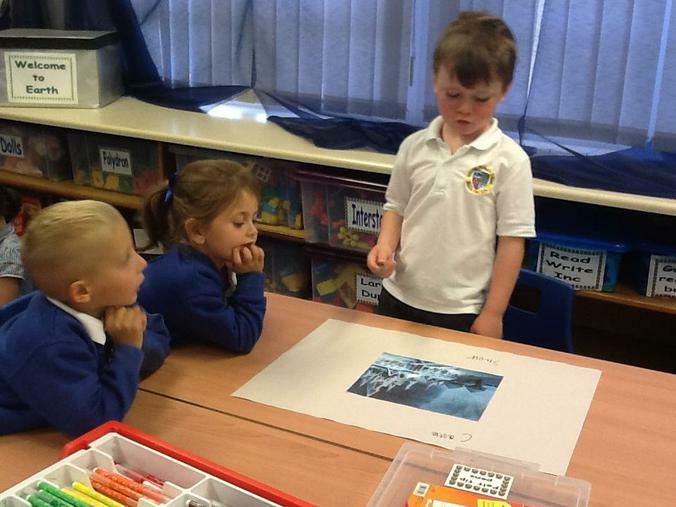 We worked together to come up with lots of describing words for what we could see.